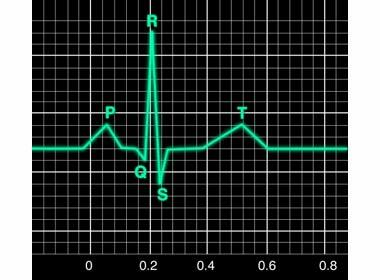 Physicians commonly make mistakes in EKG readings for children! 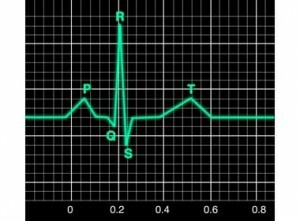 In a study published July 2011 in The Journal of Pediatrics, it is made clear that mistakes are occurring too often in the reading of EKG for children and young athletes. Unfortunately, some in the medical community seize upon the flaws in childhood screening to conclude that it is just not worth screening children. I am flabbergasted that more professionals do not view these documented flaws in test reading as an urgent call to do better. I have proposed a systematic approach to screening children that has both accountability and education built into the system. Designing screening programs that are specialized to accomplish a specific medical task can reduce mistakes and increase the accuracy of results. This approach also reduces the cost of screening and, most important, does a better job of protecting our children’s health. We live in a culture where millions can be spent to perfect the perfect aluminum baseball bat to ensure a greater number of home runs, even though it increases the risk of injury and death to our children. Let’s begin to get our priorities straight and put our efforts where it counts: our children’s health and future security. This entry was posted in Healthy Kids, Testing: How Reliable?, The Saving America Series by admin. Bookmark the permalink.